To run an Android app, you need a device - either a real device or a virtual device. 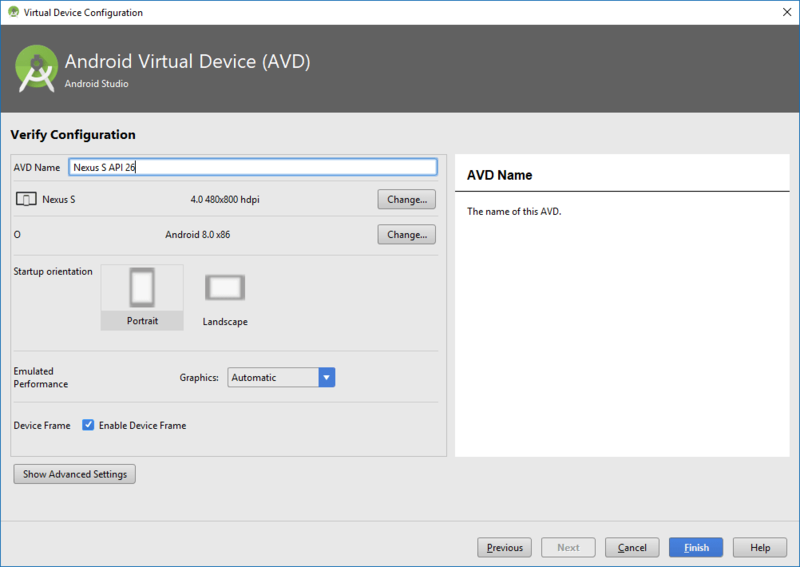 The Android Virtual Device Manager allows you to create Android Virtual Devices (AVDs), which you can then run to emulate a device on your computer. 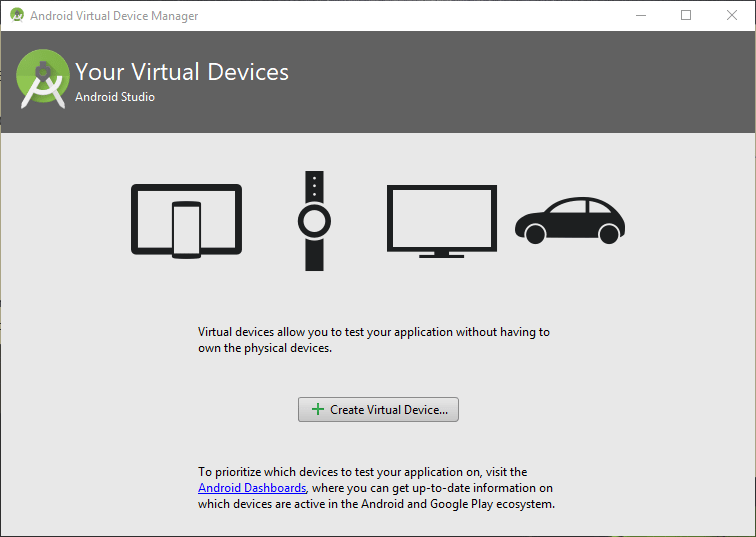 Android Virtual Device Manager make a testing environment using Linux kernel and Android SDK in order to emulate the environment found on the physical Android device. 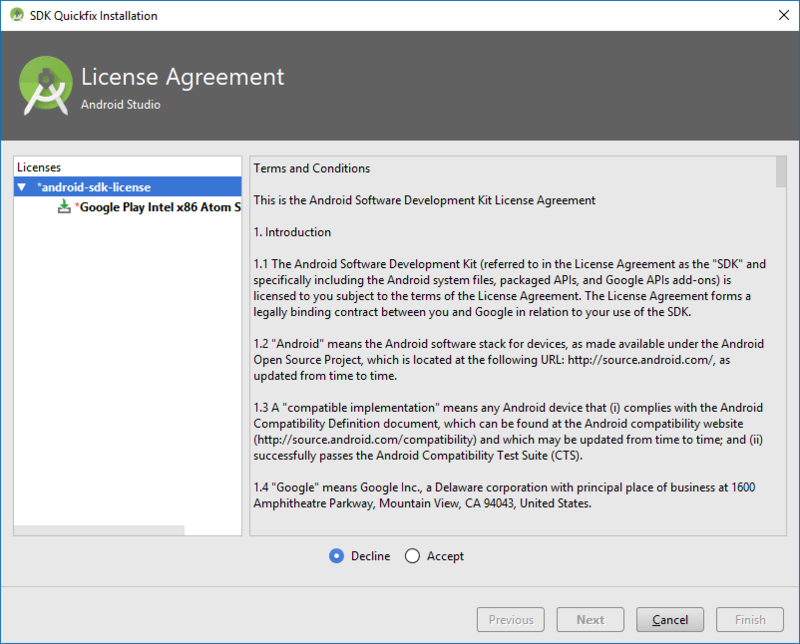 The Android emulator can emulate one or several Android Virtual Devices. It is a great tool that is bundled with Android Studio. 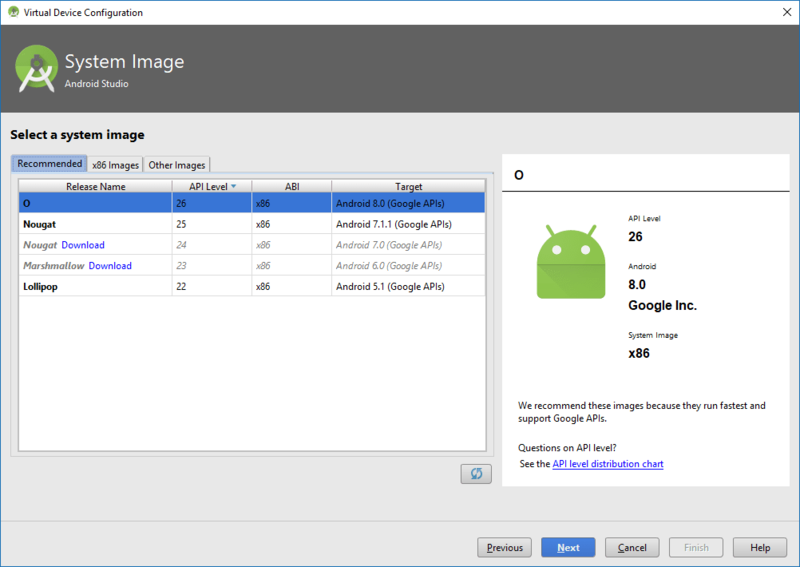 The Android emulator enables you to test your application on a variety of screen sizes, hardware configurations, Android versions, and even different CPU architectures. MyFirstApp project, (see Creating a new project), is a complete and "ready to run project", so we can move on to building and running the application. Let's see your app in action. It is preferable to create a few AVDs with different API levels and hardware configurations so that your application can be tested on different versions of the Android OS. 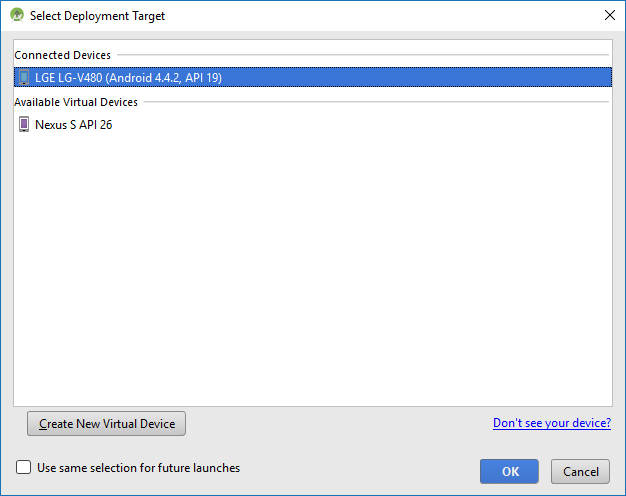 It is very easy to create a new Android virtual device. 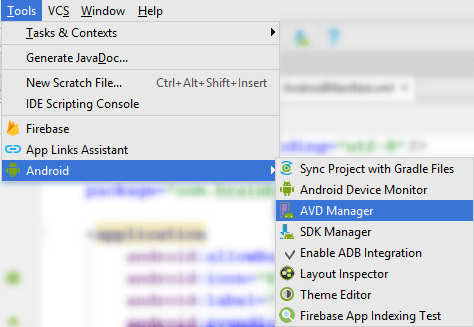 To open the AVD Manager, click the AVD Manager button on Toolbar or choose Tools > Android > AVD Manager from the main menu. A list of available devices appears choose a device profile to use as a starting point for your AVD. Select Nexus S (you can choose any device to create a virtual device). The Category allows you to select type of device you want to create: TV, Phone, Wear, or Tablet. 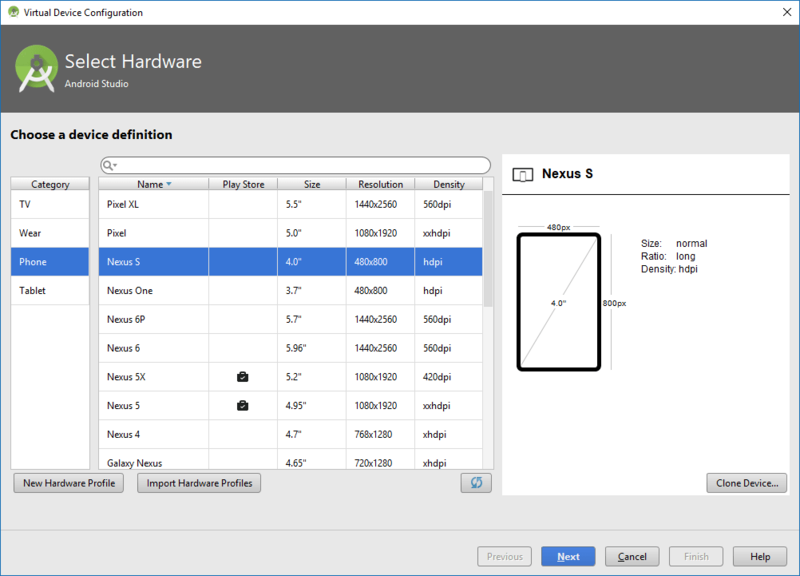 The New Hardware Profile button allows you to create your own device for testing purposes. Creating your own device profile might be a good idea for testing devices that you don't have access to. The Clone Device button allows you to modify any device profile from the list. The recommended targets vary to different hardware profiles. For example, for Nexus S, the recommended targets start from Android 5.1 and for Nexus 5 the recommended targets start from Android 7.0. You're free to choose anything from API Level 16 (Android 4.1) on up. The Application Binary Interface (ABI) defines how the machine code for your app will run on your CPU. The Android Studio will automatically list the recommended system images based on your Hardware profile selection. If you wish to select a different system image other than recommended, select x86 images tab if your PC is using the Intel CPU, for non-Intel based CPUs you should select Other Images tab. After clicking Finish, the AVD is created and shown in the AVD Manager. You can now try your Android apps on this AVD. You have installed your AVD, now close the AVD Manager window, click on the Play icon from the toolbar, and test your application. A physical device can be very useful for quickly testing changes in the functionality of an app. A real device is faster than virtual devices and also allow you to test apps in realworld situations. The first step is to put your Android device (Phone or Tablet, for example) in the USB debugging mode. This can be done by navigating to Settings, tapping on Developer options, and then enabling the USB debugging. The Developer options on Jelly Bean 4.2 or higher are hidden by default. The purpose for this is very likely to make it only available to advanced users and not to normal users. To activate or un-hide Developer options tap the About phone (or "About"), tap on the build number seven times. Go back to the Settings and go into the Developer options. Connect your Android device to the USB port of your system (e.g. Laptop or PC). Click on the Play icon from the toolbar. Click on your device when the Select Deployment Target window appears. Your device will appear under the Connected Devices pane, select it and click on OK button to run the app on your chosen device. Installing device drivers will resolve your issue. 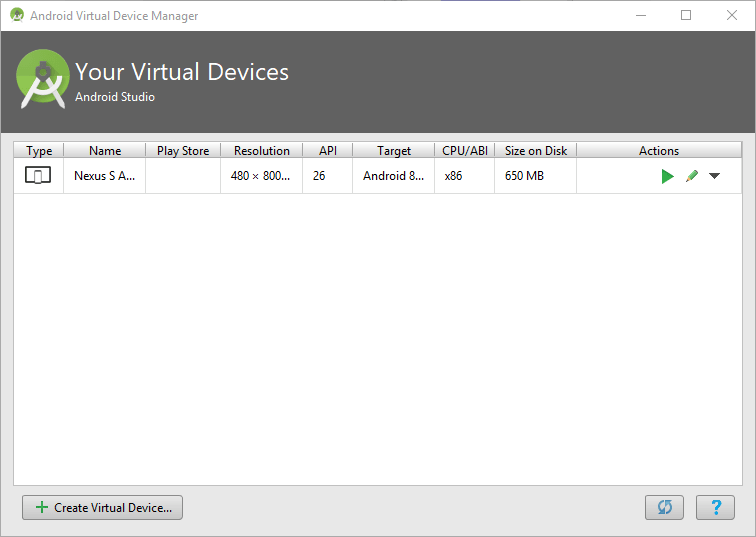 When using a physical device for Android development, you need to install its device drivers on your PC. Usually Windows 10 download and install these drivers automatically for you. For some devices you've to visit the device manufacturer's website to obtain and install these drivers. The latest Android devices don't need any drivers at all.